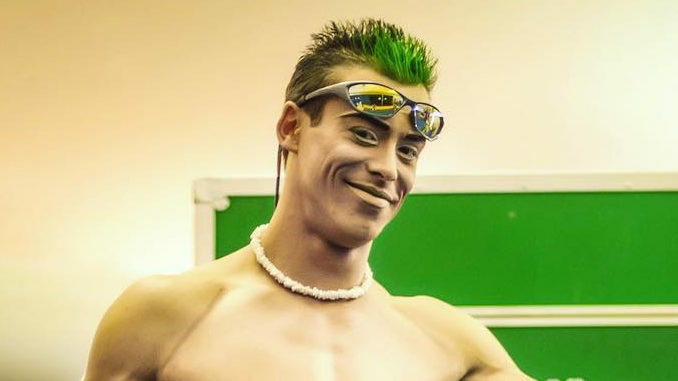 Yann Arnaud, a 38-year-old Cirque du Soleil performer died Saturday night after falling during a performance in Tampa, Florida. The Canadian entertainment company said in a statement that Arnaud fell to the stage while performing during the company’s VOLTA show. “The entire Cirque du Soleil family is in shock and devastated by this tragedy,” the company’s president Daniel Lamarre said in the statement. The company said it is cooperating with authorities as they investigate the incident.